Cameron Wilson is an artist whose works showcase the many genres of music he has become associated with both as a composer and performer. He is primarily known as an arranger and composer of both musical parody and criss–crossing musical genres. In recent times, Cameron Wilson’s original works have been highlighted and a more serious side of the composer is emerging. 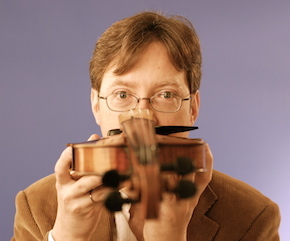 His works have been performed by the CBC Radio Orchestra, the Vancouver Bach Choir, the Vancouver Cantata Singers, Art of Time Ensemble, Symphony Nova Scotia, the Louisiana Philharmonic, Victoria Symphony, Vancouver Symphony, and the Charlotte Symphony Orchestras, the Firebird Ensemble and various ensembles and soloists across North America including violinists James Ehnes and Jonathan Crow. His compositions have been heard on CBC Radio, NPR, BBC and RTE Lyric FM in Ireland. Cameron’s arrangements have been performed by Sarah Slean, Kinnie Starr, Barney Bentall, Nickleback and Steven Page but to mention a few. He has written music for films including "Singing the Bones", "Sikat", "The Mary Contest" and the NFB documentary film "Citizen Sam". The music was nominated for a 2007 Leo Award for Best Music in a Documentary Film. 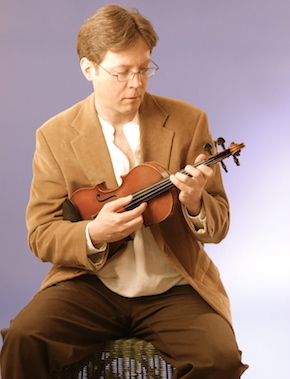 As a violinist/fiddler, Cameron has appeared on the recordings of Bryan Adams, Denzel Sinclaire, Nickleback, Charlotte Diamond, Jeremy Fisher, Karin Plato, Spirit of the West and Raffi. He was also featured on the soundtrack of the Lonesome Dove TV series. He has collaborated with CBC author and storyteller, Stuart McLean, Canada’s poet laureate, George Bowering, soprano Jean Stilwell, poet Lorna Crozier, CBC’s Bill Richardson and playright and librettist Kico Gonzalez Risso. Most recently he has collaborated with singer Eleanor McCain on her album True North: The Canadian Songbook, orchestrating Ian Tyson’s Four Strong Winds. Cameron is currently a member of the classical crossover piano trio, Joe Trio, the acoustic string jazz quartet, Van Django, The Hard Rubber Orchestra, Mariachi del Sol, Francophone Trio Pastiche and Tambura Rasa. Cameron Wilson is available for music composition work.